Something a little bit different in the latest power company deal to come from Meridian Energy. If you switch to Meridian Energy before the end of February you will receive a free Nest Protect Smoke and Carbon Monoxide detector. Great stuff... and far more interesting than the usual welcomebonus or cash discount! Meridian Energy they think homes should be smarter and as you're a smart cookie (you are using Power Compare to compare your NZ power plan for starters!) 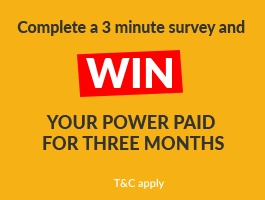 you might be interested in this great Meridian Energy sign up bonus. When you join Meridian Energy on a variable or fixed rate plan between 1 November 2017 and 28 February 2018 you can qualify for a FREE Nest Protect Carbon Monoxide and smoke detector. But what is Nest Protect? Well, it is a smoke alarm of the future! Coming from Nest, one of the leading smart home companies in the world. The Nest Protect is just one of the amazing Nest products. The Nest Protect has been redesigned from the inside out. First off, it has an industrial-grade smoke sensor, tests itself automatically, and lasts up to a decade. The Nest Protect is the first home alarm you can turn off from your phone without any extra hardware required. And just like the original Nest products, it tells you what’s wrong and can even alert your phone. Quite simply, there’s never been a smoke alarm or carbon monoxide detector like this before. 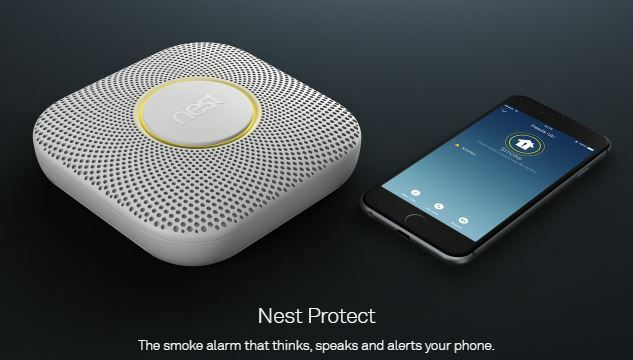 The Nest Protect looks for fast-burning fires, smoldering fires, and carbon monoxide. It tells you where the danger is and alerts your phone in case you're not home which could save vital minutes in protecting your property, pets and more. Join Meridian and receive a free Nest Protect smoke and carbon monoxide alarm (worth $219), that thinks, speaks, and alerts your phone. Terms and conditions apply. Find out more about Meridian Energy and compare Meridian Energy power plans here.